A passionate and striking alcohol-free perfume that combines oriental and woody notes. I started by putting a dab on the back of my hand and my wrist. The back of my hand wasn't to exciting, but the dab on my wrist has a great raspberry perfume with a leather undercurrent. Dries down to a sweet leather scent. Lasted about 10 hours. Never had Tuscan leather, but as a stand alone perfume for men, very pleasant. I didn't get to much projection, but its mid winter here, so close to skin is expected. 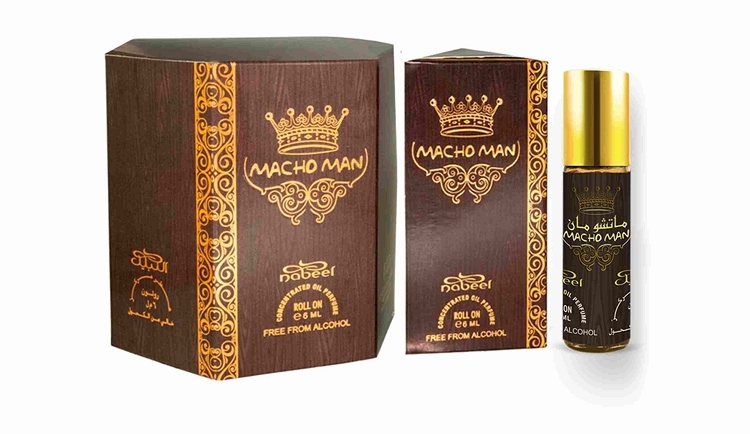 Not just for men, it has a wonderful scent that is very long lasting, but not overpowering. Cannot beat it for the price! My teen son likes this one too. Like the musk undertones in it.